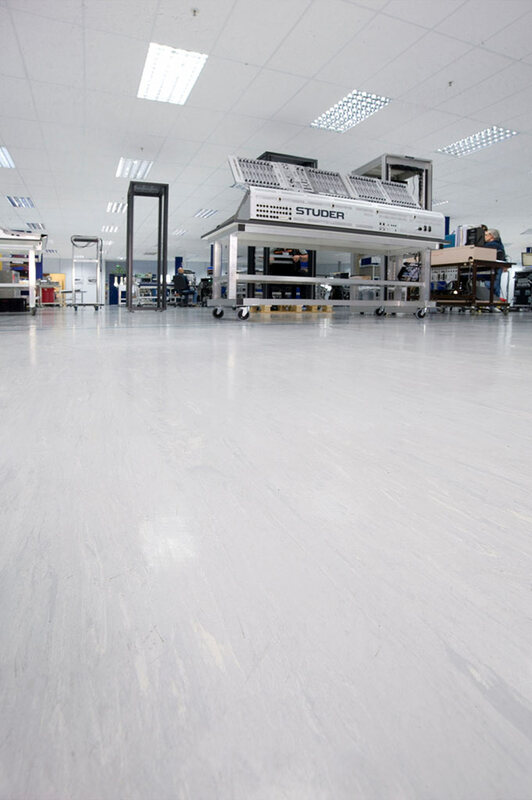 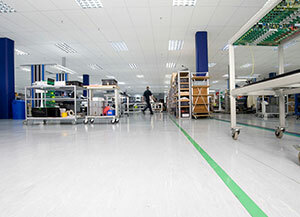 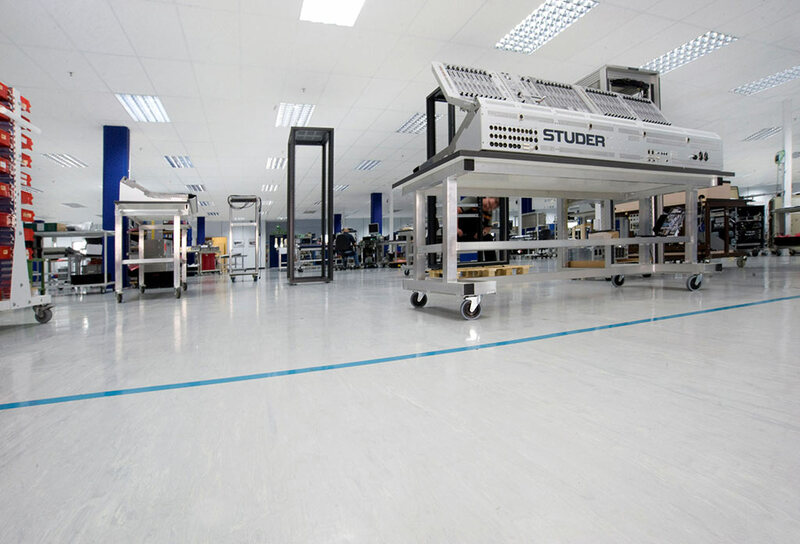 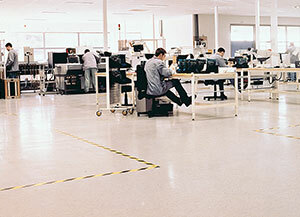 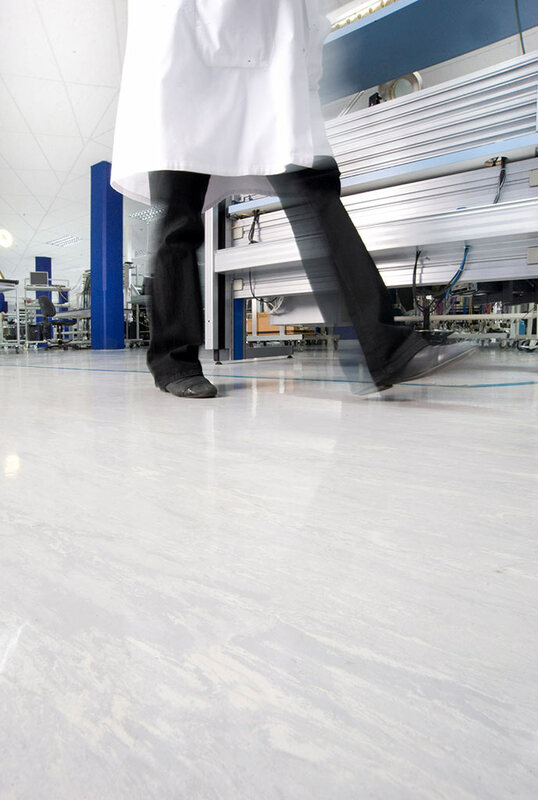 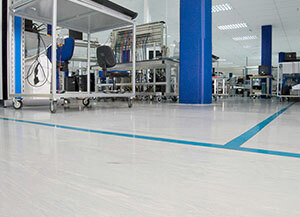 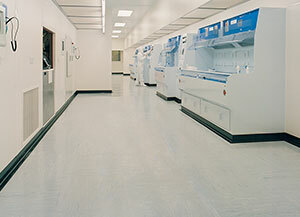 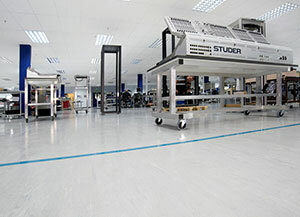 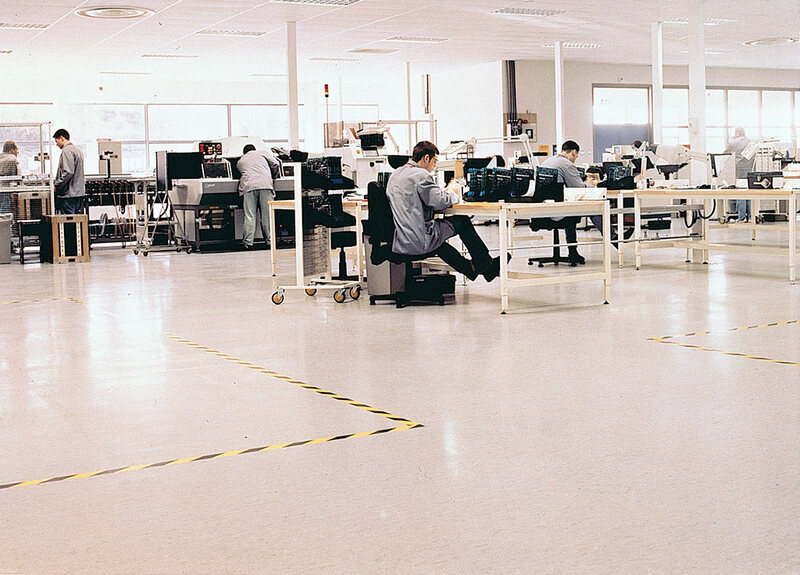 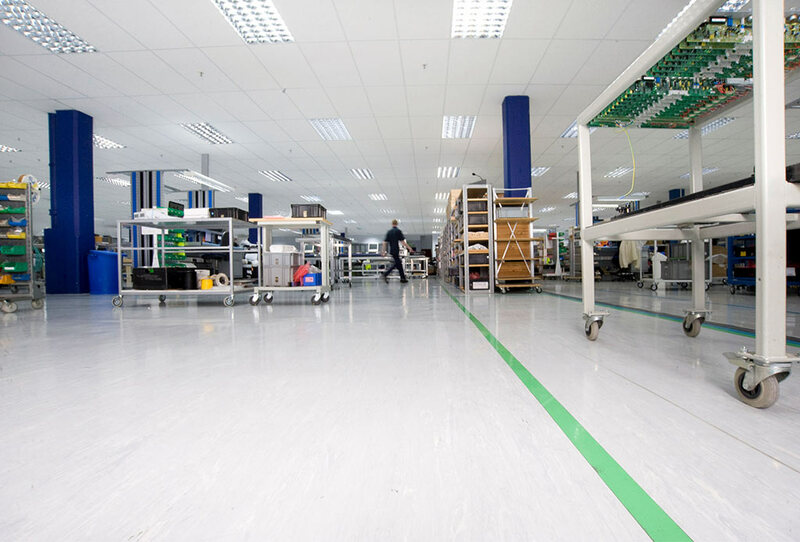 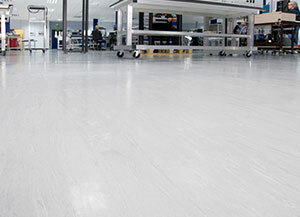 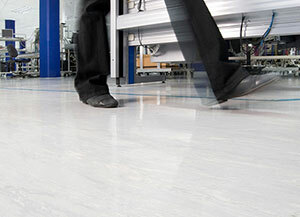 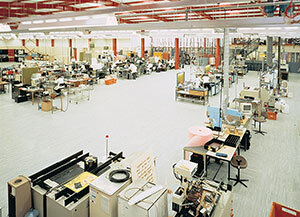 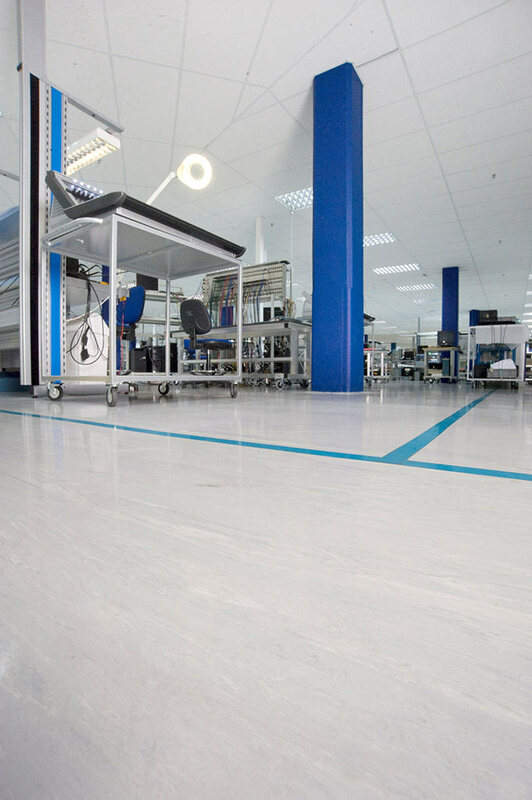 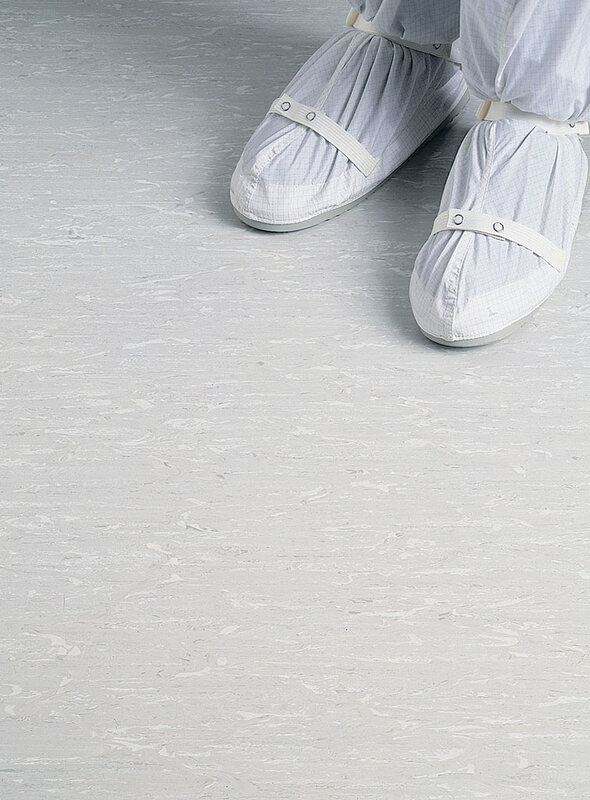 Polyflor SD has been engineered to meet the latest international standards for ESD protection floorcoverings. 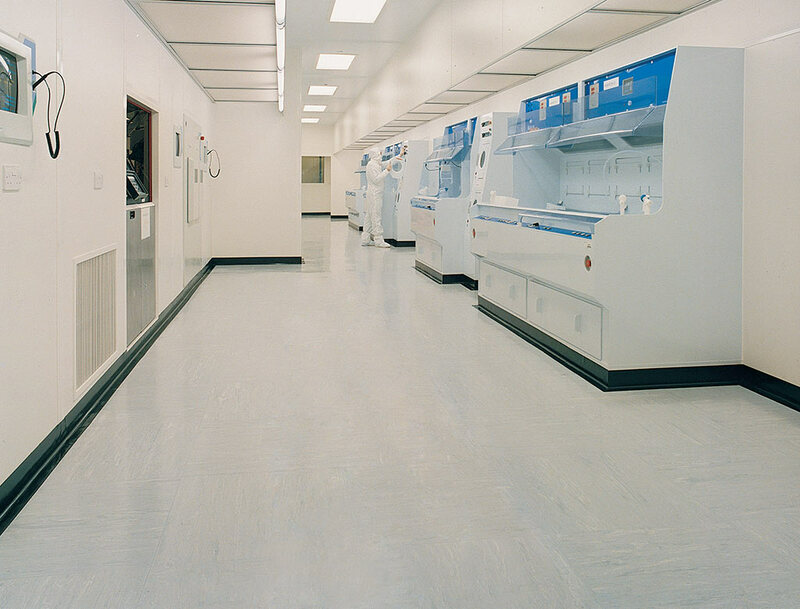 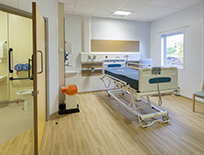 Polyflor SD has been engineered for use where static control is required, but the resistance of the floor does not need to be as low as that provided by a conductive floor. 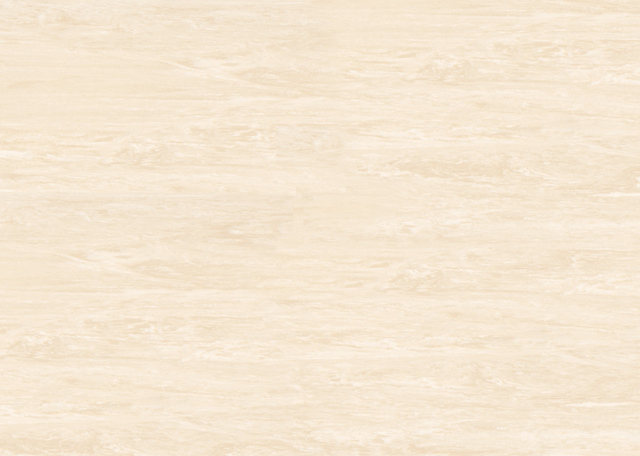 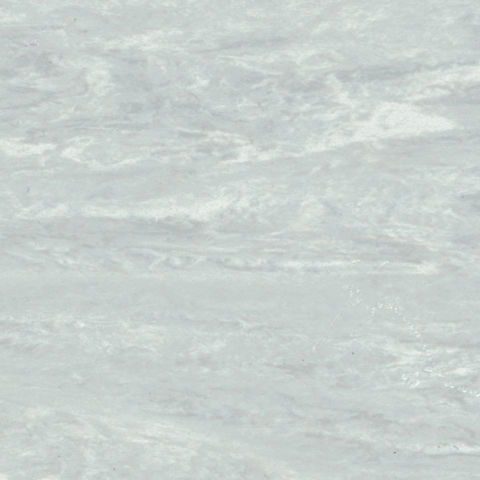 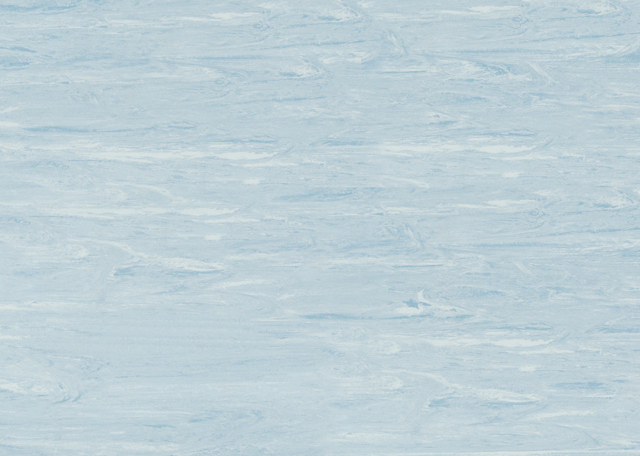 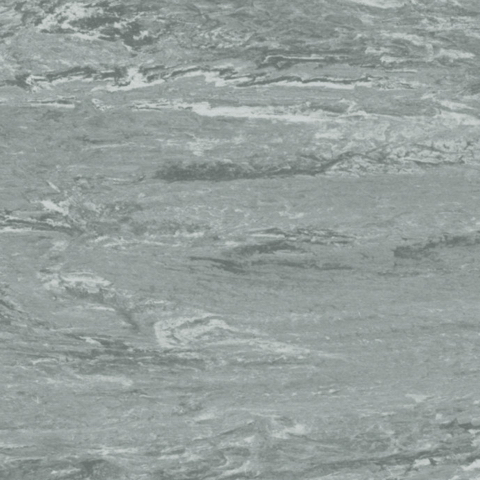 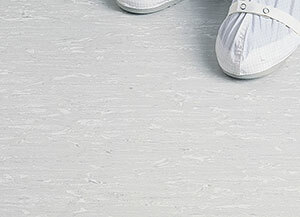 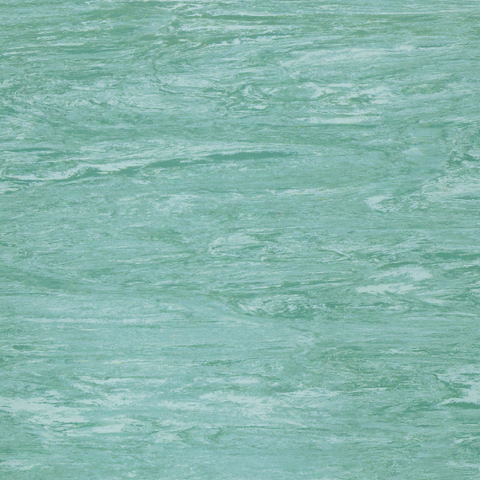 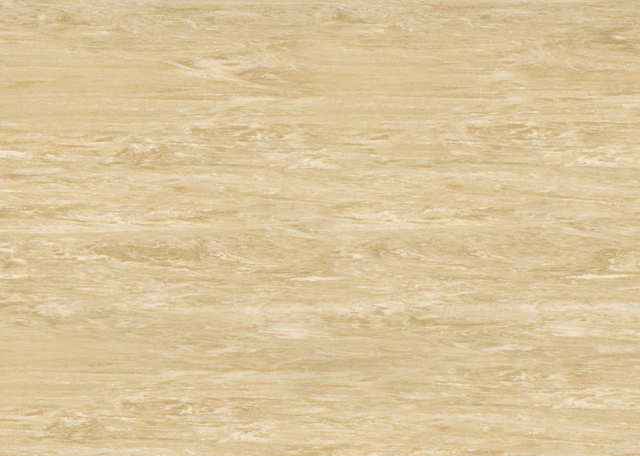 Available in a choice of of 6 marbleised colour ways, static dissipative Polyflor SD is available in sheet format or as a 608 x 608 tile, the preferred size for use on access flooring. 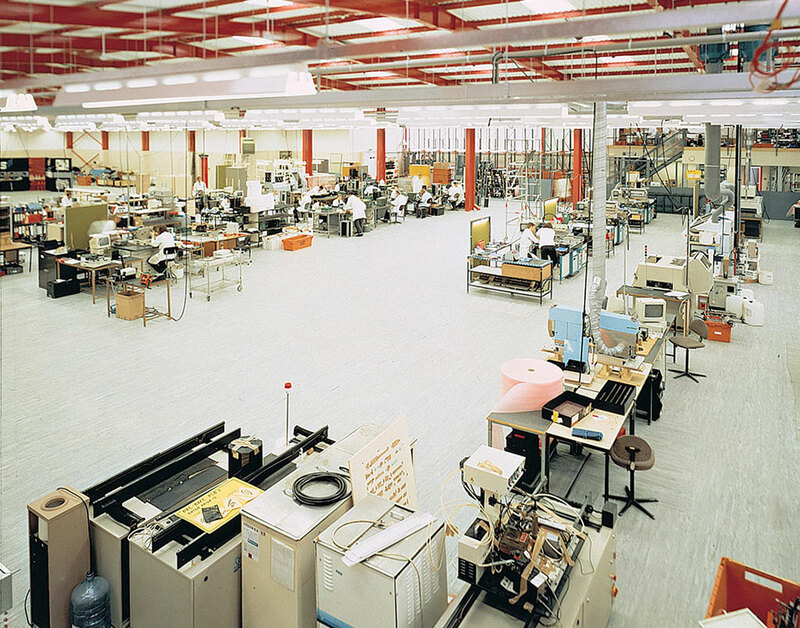 Recommended applications include electronics manufacturing-wafer fabrication, product assembly, inspection and storage areas.